painting of a young violinist with piercing blue eyes. prosperity and privilege dissolves into a world of starvation and barbed wire. the inner recesses of her own troubled heart. I literally could not wait to get my hands on this book and the moment I did, it drew me in. Starting in present day, Kristy not only pulls you in to a modern day romance, but then introduces a parallel one taking place during WWII. Both couples enticed me as did the mystery surrounding the painting and Adele. It is truly a story that captivates. But not simply because of the beautiful love stories. No. 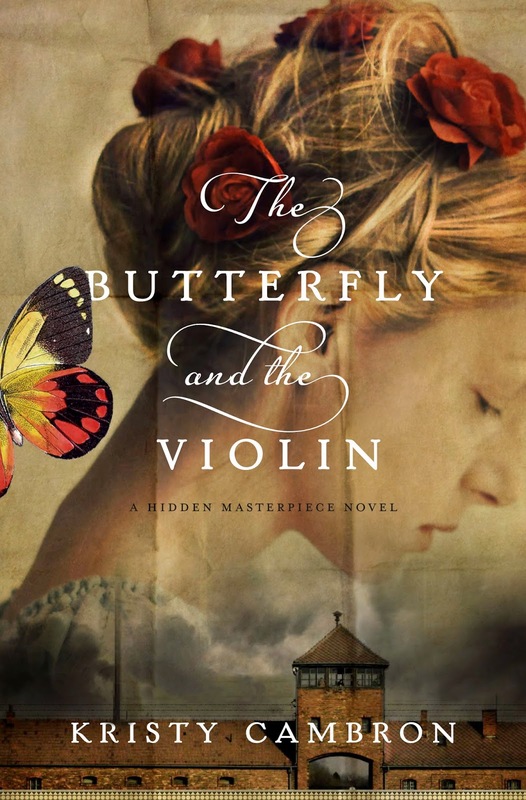 The Butterfly and the Violin somehow breathes beauty into the middle of horror. The in-depth look into Auschwitz and the unspeakable horrors that happened there is tackled in such a way that we see the undefeatable human spirit when it's interwoven with God's Holy Spirit. Kristy never shied away from the depths of Auschwitz but tackled them head on and yet didn't leave us there. We can only see true hope and love against the backdrop of the absence of it, and this is what Kristy somehow captures. I highly recommend this book. Chapters flow between two time periods and with the exception of one minor section (where we jump back even farther in Adele's life) they do this seamlessly. A beautiful debut that pulls you in and won't let go until the last page. I look forward to the second in this series. I give The Butterfly and the Violin 5 out of 5 stars and if you'd like to purchase it, you can do so here. Kristy was taken with the WWII Era as a young girl. Her grandfather was a B-17 co-pilot in the war and she remembers the stories he’d so often tell. Years later, she came across the lost art of Auschwitz while studying for her undergraduate degree in Art History. She didn’t know if then, but more than a decade later, God would remind her of the heart of this book. In the wee hours of the morning in early 2013, it came alive once again. She writes WWII and Regency Era Christian fiction titles and is so grateful that they placed first in the 2013 NTRWA Great Expectations and 2012 FCRW Beacon contests (Inspirational Categories)! She's been a contributing author on RegencyReflections.com since 2012, and still post there with her Regency friends from time to time. In her day career, she's a Communications Consultant for a Fortune-100 Company — so along with fiction, she gets to write and do cool aesthetic design all day long! 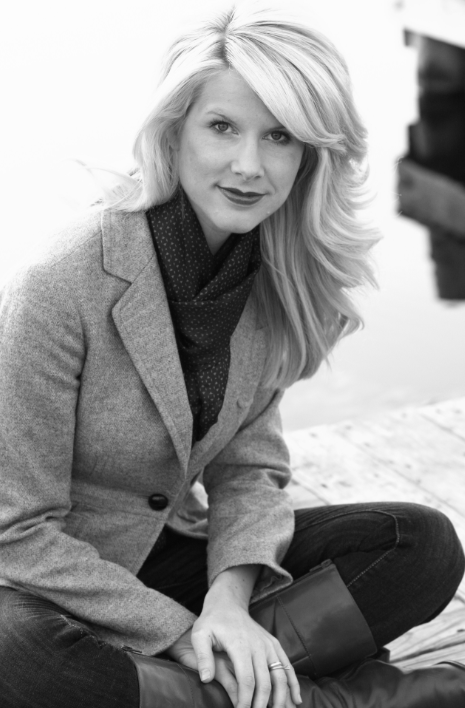 To learn more about Kristy, you can visit her at her website, kristycambron.com. I can't wait to read this book, and I usually read contemporary. Thanks for introducing us to this story! You will love it, Jackie!! Contemporary is typically my first grab too, but lately I've found so many wonderful books outside that genre. And this one straddles historical and contemporary so well!! Hi Susan ~ Thanks for the beautiful review, friend! ;) I love our dreaming days together. See you at ACFW in Sept. and we'll continue! Hugs! Oooohh! I hope I'll be there:) Congrsts again, friend, on this beautiful book! Wonderful review too, by the way. Sounds like a great story; very unique.